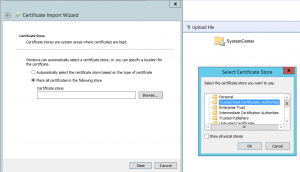 Recently while testing out some task sequences with non-domain systems, I ended up with a bunch of “Unknown” computers in the Devices list in SCCM. 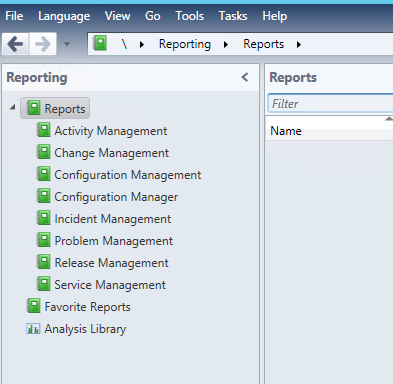 While I could filter this and remove it easily from the console, I wanted to set a task sequence to continually run through process while testing. 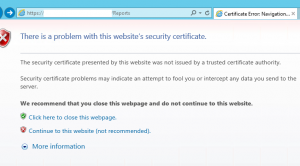 #Define your 3 character site code with this variable, in my example “ABC.” I have defined the Site Code as I didn’t want the inherent x64 & x86 Unknown Computer Devices to be filtered from my results. You could replace Unknown with another computer name, import a list via CSV, etc. 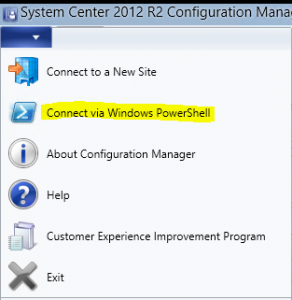 Refresh your SCSM Console and it should now be gone from the list. 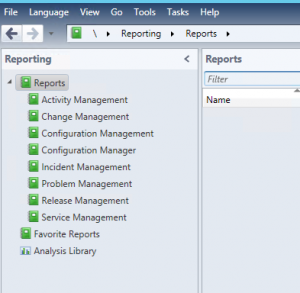 Cannot connect to SQL Reporting Services Server. 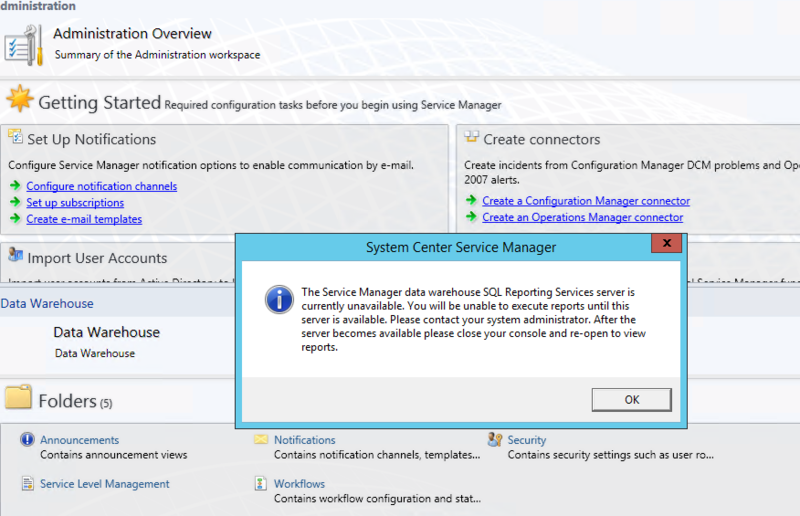 Message= An unexpected error occurred while connecting to SQL Reporting Services server: System.Net.WebException: The underlying connection was closed: Could not establish trust relationship for the SSL/TLS secure channel. 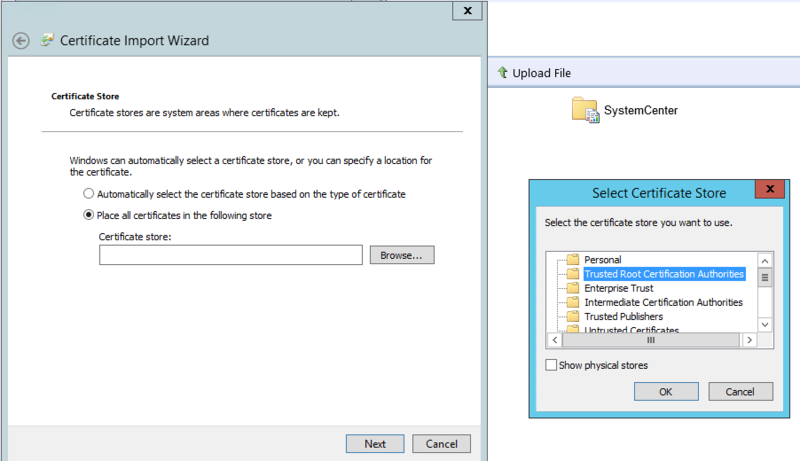 —> System.Security.Authentication.AuthenticationException: The remote certificate is invalid according to the validation procedure. The last line was the key. 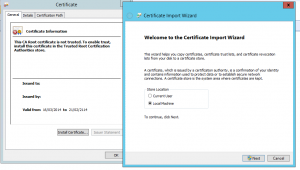 Ideally you would want to put a trusted cert from your CA onto the SQL Reporting Services Server but the work around would be to make the certificate trusted on the machine running the Service Manager Console. 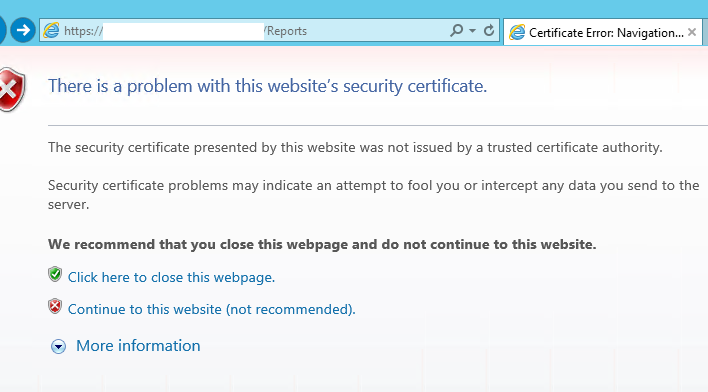 Browse to the SQL Reporting Services web page, click past the cert error. 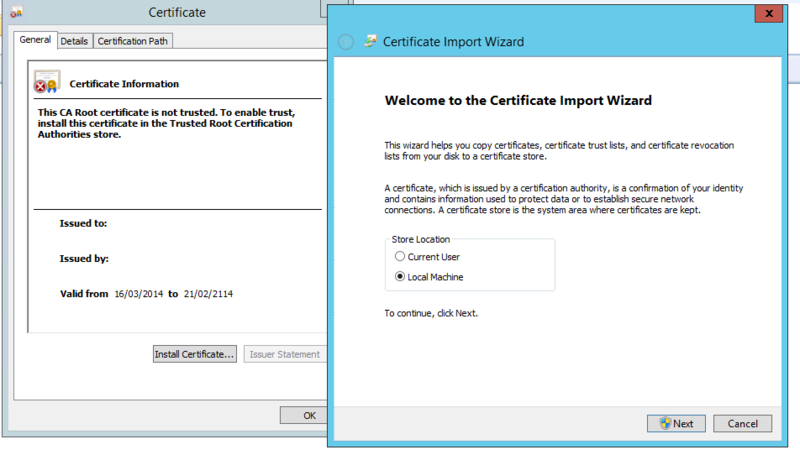 Install the certificate into your local machine Trusted Root Certification Authorities. 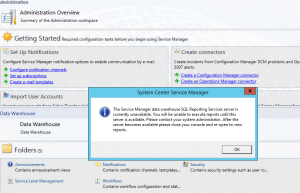 Now go back and re-open the SCSM Console and all should be good!